Online. Offline. Mobile. With so many adverting and marketing options out there for every business, it's hard to know where to start. But if you have a street front business or office where clients visit - and potential clients passing by research says you may want to put posters, banners, advertising signs, window decals and other signage at the top of your to-do list. 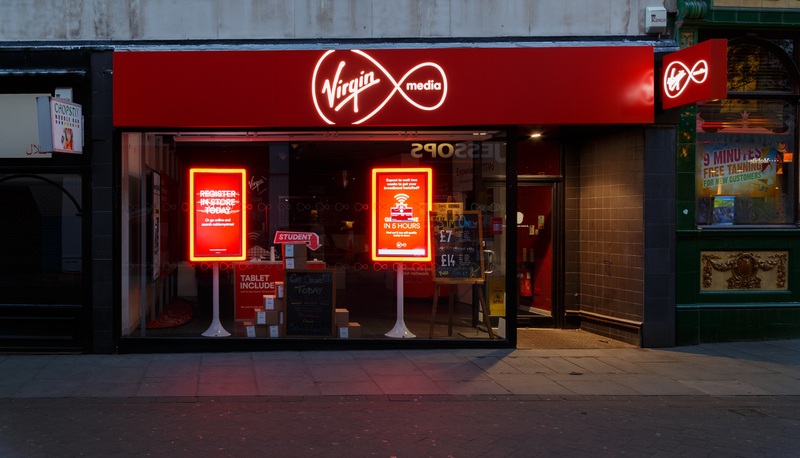 60% of businesses reported that enhancing visibility with signs boosted profits by up to 10%. So what makes signage such a valuable asset? Signage is often the first impression someone has of your company. So do some research and testing to find out which font, size, shape, colour and even the display dynamics would work best for you. Use them to create good vibes, announce your location, specialisation and promotions. Signage gives you an opportunity to separate yourself from your competitors. Be careful not to create signage that looks similar to someone else, especially if they are in your industry or a well-known brand. A professional designer can help create something that resonates with your business and products or services. Complementing your business name, signage is the visual imagery binding you to your customers and the market. A carefully devised sign, used at the right places over a period of time can deepen the trust in your business. Seeing signs of businesses we know and use can often be a relief or have a feel-good effect when we aren't sure about the credibility of an area or are somewhere new. Signage banners, posters or business signs - are crucial parts of your marketing and sales team, drawing in potential buyers to a sale, an event or to make initial contact. Professionally designed and created signage is like high performing, low-cost advertising campaigns that work 24/7 every day of the year. And because people tend to buy from brands they recognise and respect, the more they see your signs the better it is for business. Why you need to get your message out there? Who is your target audience for your message? What is the key message for each sign? Where are you going to place your signs? Where do you go to get the message out there? If you need some help with signage strategy, design or printing, talk with the experts at your local Snap Centre.